Cleaner. Smarter. Stronger. Rev3 Energy™ is all the power of an energy drink—refined. 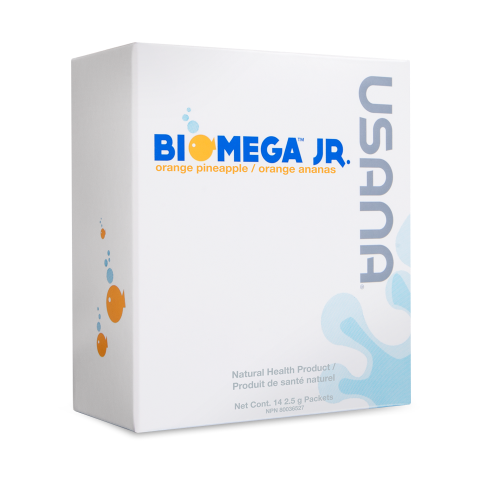 Why not energize with something that is good for you? Cleaner. Smarter. Stronger. Rev 3 Energy is all the power of an energy drink—refined. 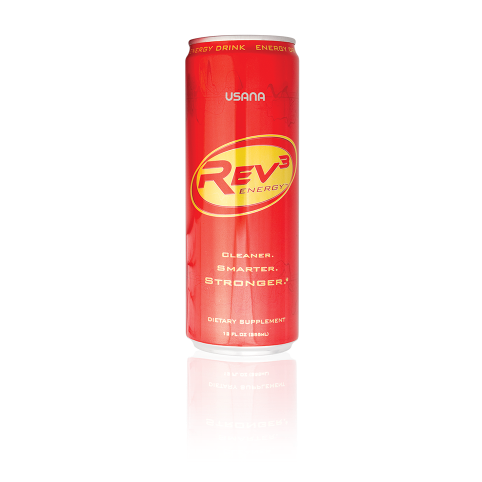 Rev3 is a great alternative to crash-and-burn energy drinks. 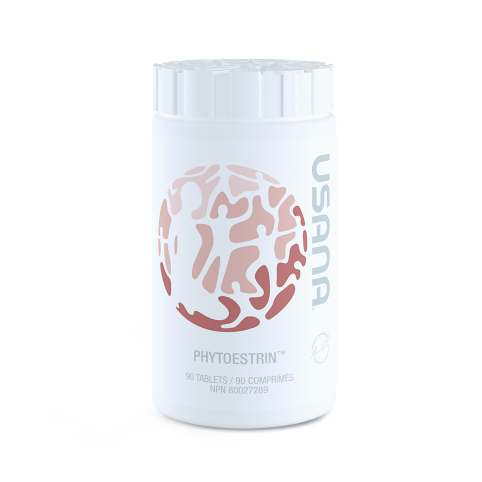 Rev3 is distinguished by its low-glycemic formula. The total glycemic load from Rev3 is three to four times lower than traditional energy drinks. Typical energy drinks spike your blood sugar levels for a quick burst of energy, but lead to a crash soon after, leaving you feeling drained. 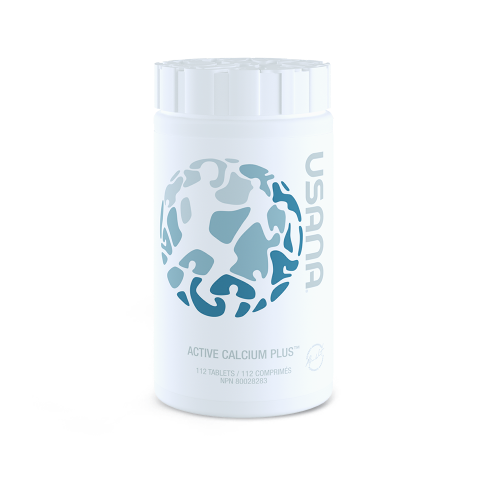 Rev3’s proprietary formula creates more of a sustained feeling of energy. Rev3 Energy—join the healthy energy revolution.